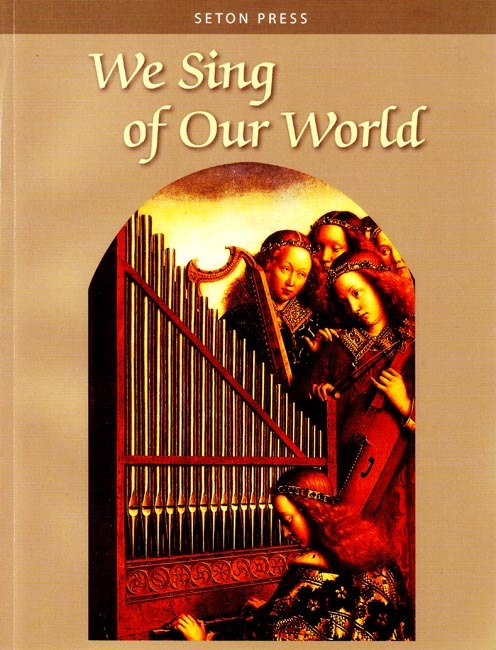 A nostalgic reprint by Seton Press from the We Sing and Praise Music Series for Catholic Schools. Collection of over 150 songs organized by liturgical season. Learn parts of the Mass in Latin and Musical Notation. Learn to play and sing songs from the liturgical seasons. Also includes short plays. Music for Advent, Christmastide, Easter and more. Recommended for 8th grade. Written by Sr. Cecilia, S.C., M.F.A., Sr. John Joseph, C.S.J., Ph.D. and Sr. Rose Margaret, C.S.J., M.M. Black and white with illustrations. 2012 reprint. Original copyright 1967, 1962 by Ginn and Company. 7.75 x 10 inches. Soft cover. 204 pp.